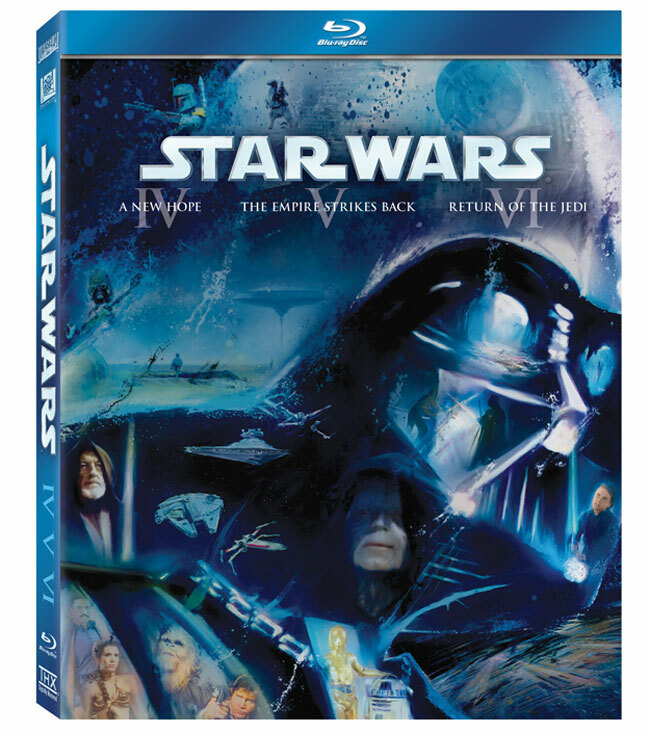 We already told you a while back that Lucasfilm would be releasing Star Wars on Blu-ray in September, and we just got an email from the guys over at Lucasfilm which confirms the international and US launch dates. 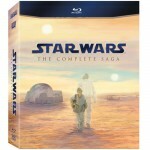 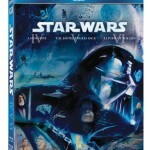 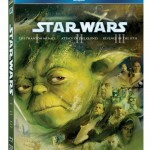 Star Wars on Blu-ray will go on sale internationally on the 12th of September, and in the US on the 16th of September 2011, and there will be three different box sets to choose from, which include Star Wars: The Complete Saga, which comprises of a total of 9 discs. 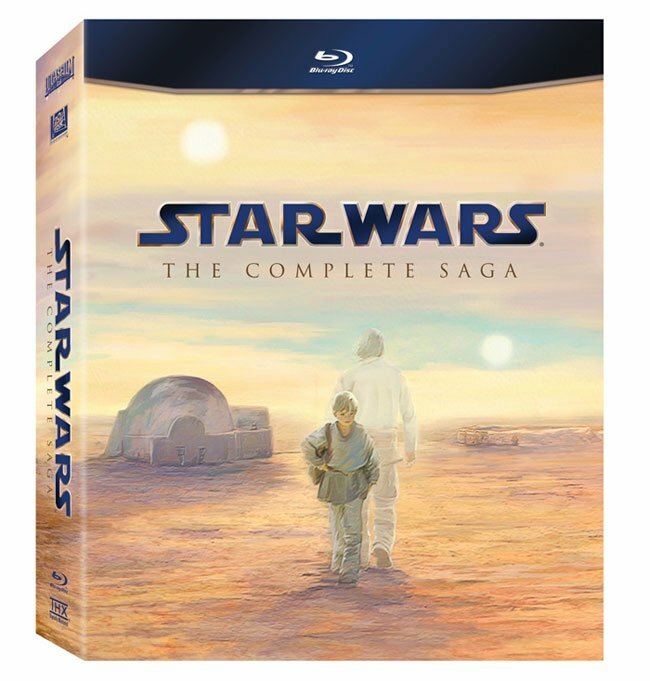 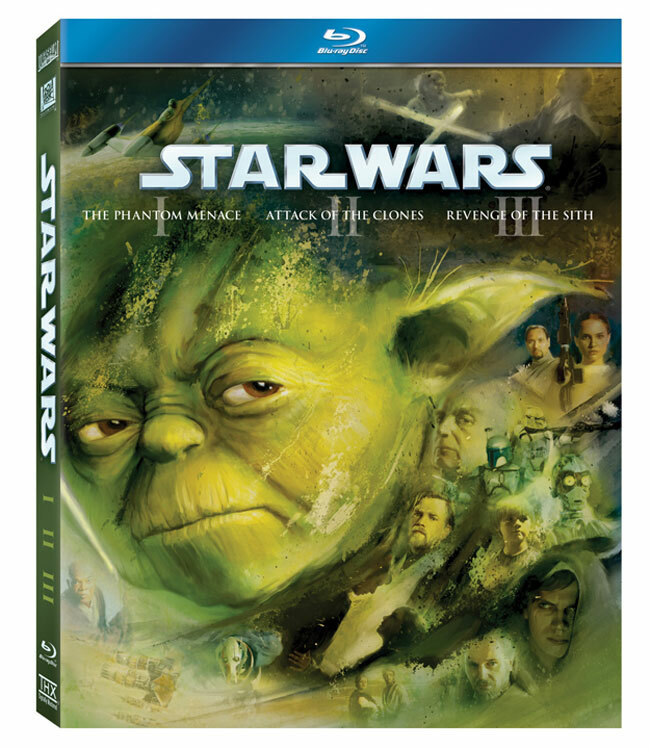 There will also be a Star Wars Episodes I-III box set and a Star Wars IV-VI box set, and the complete saga features a total of 40+ hours of special features.